It’s time to fight for the National Housing Trust Fund. Vexing is right. As National Low Income Housing Coalition analysis shows, there are only 30 units of housing affordable and available to every 100 extremely low income renters. This absolute shortage of housing has persisted and, in fact, increased over the years. The result is that these extremely low income renters are renting housing they can’t afford- the only housing available to them. And after paying for rent and utilities, 3/4 of extremely low income renter households have less than half of their income left for life’s necessities, like food, transportation and healthcare. As dire as this situation sounds (and is), there are rays of hope when it comes to policy solutions. As the Times explains, the National Housing Trust Fund, when funded, will “create affordable housing, through rehabilitation or construction” that will end the affordable housing shortage and build on the successful efforts our nation has already made to stem the tide of homelessness. 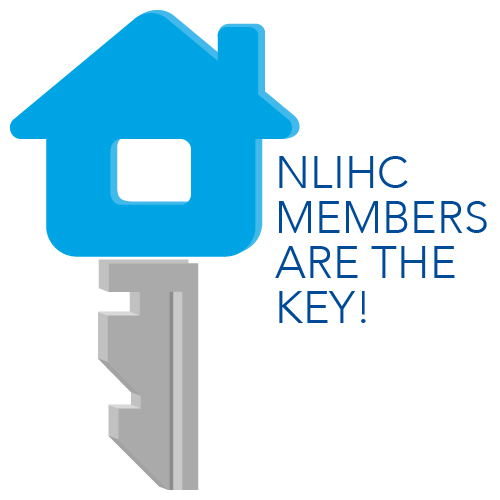 There are two funding sources for the National Housing Trust Fund that have great potential: contributions from Fannie Mae and Freddie Mac, and the savings from reform of the mortgage interest deduction into a credit that will benefit more middle and lower income homeowners. The basis for proposing these two funding sources is simple: the federal government makes a significant investment in making home ownership easy for people who can already afford high-quality housing. It’s time for the government to put its housing money where the need for housing is greatest. Think this is an idea you can endorse? You can do that right here.